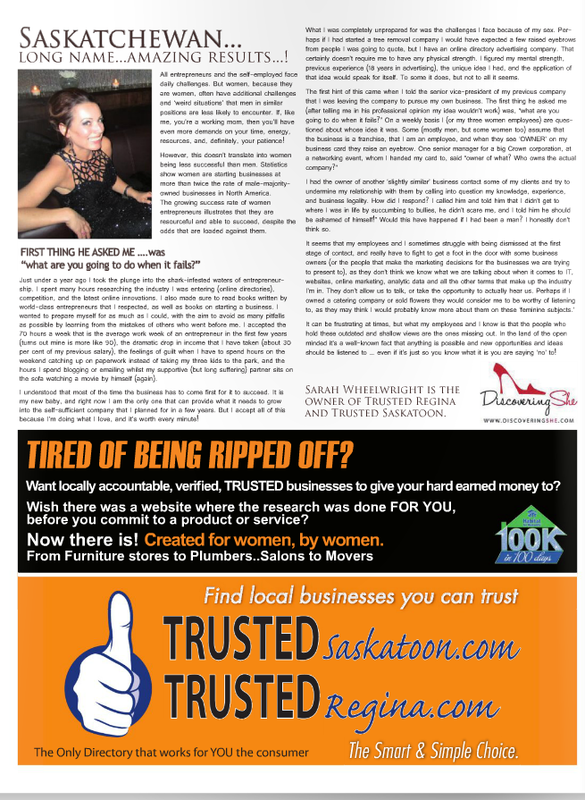 TRUSTED SASKATOON.com DIRECTORY and TRUSTED REGINA.com DIRECTORY reach Major Milestones and more GREAT NEWS!! Trust is Growing week on week in Saskatchewan in more ways than one ....it is less than 10 months since S & E Trusted Online Directories launched www.trustedsaskatoon.com to Saskatoon and surrounding area public with a mass media advertising campaign...with the focus being education and branding the public to the Philospophy that is Trusted and we are getting pretty well known in Saskatoon now! www.trustedregina.com is launching to the public in just 4 weeks on April 16th and already the traffic numbers on the Regina directory are amazing, considering we have had just sporadic media coverage there over the last few months...the analytics show that the well planned and executed Local SEO means that the majority of our traffic comes from being found organically on Google as people search for local products and services from TRUSTED Providers....this translates into sales for the Trusted Partners, which is great for them, as until we launch the advertising campaign- this is FREE time for them, and we have already had report back of successes from a Number of the Trusted Regina partners that have had actual sales and new clients...just shows how smart they were getting on first to maximise on the free time!!! Media coverage will be increasing over the next few weeks..so watch this space! This weekend Saskatoon enjoyed its annual HOMESTYLES Home show, which is always a well attended event , but especially now in Saskatoon where the economy is booming....so many people are building, renovating and planning home improvements and 1000's of people were at the show..a BIG percentage of them were SERIOUS SHOPPERS, and alot of the people will be deciding who to choose from the show to buy from/hire to do work over the next few weeks...14 of the Trusted Saskatoon Partners were at the show and were displaying their Trusted status proudly with Stickers, flyers, plaques and they made sure to tell the interested public what that meant to them!! The Trusted Team went along to the show to support the Trusted partners by taking pictutres and sharing the pics via Tweets & Facebook updates..many had draw prizes, contests and giveaways and soon we were laden down with Balloons and candy..most were very busy talking to interested potential clients , so we were just able to wave and ' Give the Thumbs up' as we took pics and complimented them on their stunning booths! We did manage to chat for a little while to Dave Anderchek, the owner of J.A.B.A Construction who are a well know and respected Trusted SASKATOON CONTRACTOR & SASKATOON RENOVATION & DESIGN business and he is just loving being part of Trusted.. he was AMAZED at the amount of people who had come up to them at the show and told them they had seen J.A.B.A on www.trustedsaskatoon.com and that it really meant something to them...the SASKATOON public DO CARE about choosing Trusted Businesses and in 10months we have managed to break through the barriers of cynicism to make impressions on people...they believe in Trusted and now Dave and the other Trusted partners at the show know it too, as they have seen how they were able to differentiate themselves in a positive and effective manner at that show! We are a directory like no other ....and the public are telling us and our Trusted Partners that we are FILLING A NEED out there in the cut throat world of advertising and in the world of ' average customers service' as standard ..our Trusted Partners offer REMARKABLE service day in day out! www.trustedsaskatoon.com has also met one of it's main objectives this week..we are now able to brag that we have at LEAST 1 Trusted option in the 40 categories on the directory..Outdoor Living & Recreation ( our newest Category and one that our Facebook fans requested ) has it's first Trusted listing PREMIUM HOME LEISURE ( Trusted Saskatoon Spa, Hot tub and Outdoor living and Recreation experts) ...20 of our categories are full ( 3 Trusted options) and we have other categories covered with our many Trusted banner advertisers - Pest control - Kreepy Kritterz, Jewellers- Batemans, Auctioneer- Bodnarus, Home Inspection - Across the board, , Mould Remediation- Got Mold? and there are more business signed up and coming on board in Categories and as more banners soon...this means we are able to offer the Saskatoon public a better service ongoing..as our SASKATOON Directory of GUARANTEED Trusted locally accountable excellent businesses grows each week ..don't forget to check out all the wonderful TRUSTED TIPS that our Trusted local experts provide. www.trustedregina.com has met one of it's first major milestones this week too..with 4 weeks left to go to our APRIL 16TH MASS MEDIA PUBLIC LAUNCH we are now able to brag that we have at LEAST 1 Trusted option in 30 of the 40 categories on the directory..this week alone we added trusted options to Regina Health & Wellness, Plumbing and Air-conditioning & Furnace. 9 of our categories are full ( 3 Trusted options) and we have other categories covered with our banner advertisers - Jewellers- FIRE & ICE, Auctioneer- Bodnarus and there are more business coming on board in other Categories very soon... this means we are able to offer the Regina public a better service ongoing..as our REGINA Directory of GUARANTEED Trusted locally acountable excellent businesses grows each week ..don't forget to check out all the wonderful TRUSTED TIPS that our Trusted local experts provide. It's weeks like that that make it all worth while for Sara the TRUSTED Founder, the 90 hour work week, the neck stiff from blogging and the sometimes negative responses that the Trusted Team gets from businesses we approach...who just don't take the time to listen to how we can help them ..They don't know how we promote our Trusted Partners and make them stand out in a truly unique way ...and at the same time provide this amazing service for the public..as the businesses that DO buy into Trusted and DO uphold their end of the contract really DO benefit in so many ways..not least of which is GROWTH and REVENUE! 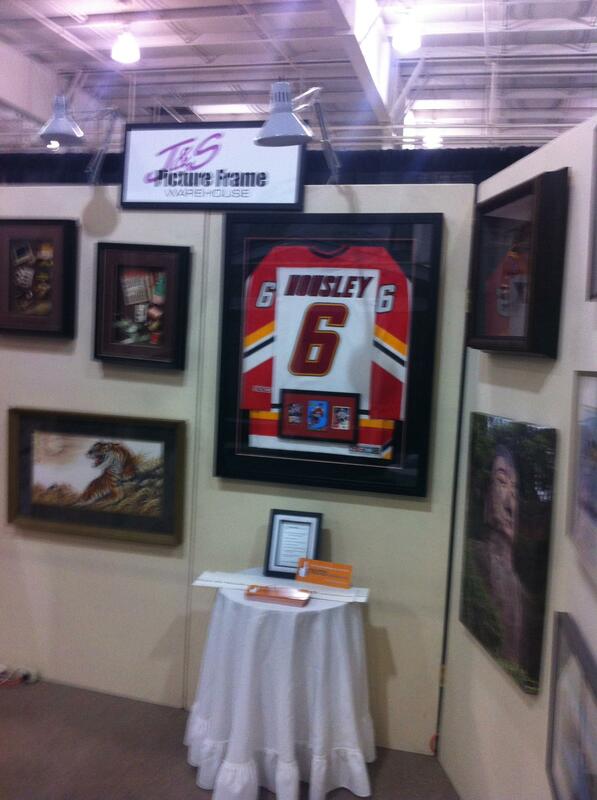 Heres some pics from Saskatoon homestyles show 2012 ...the year that TRUSTED businesses stood out from the Crowd...we promote the best ..other directories just list the rest! 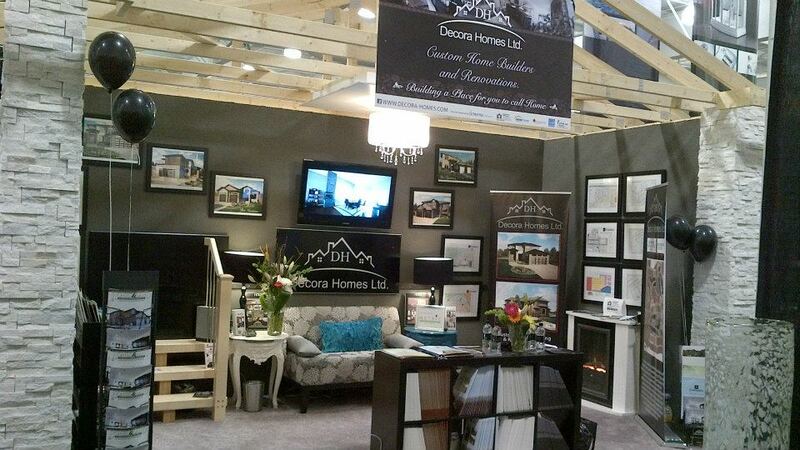 DECORA HOMES had their banner made with the logo on, sticker , flyer and plaque on display in their stunning booth! J& S Picture Frame Warehouse with Stickers, flyers and Trusted Guarantees Plaque on a display Table front and centre in the booth! REED Security with flyers proudly displayed! Windecor Proudly displaying the stickers for all to see! J.A.B.A. Construction..Know the difference being TRUSTED makes!!! McMorrow Construction Sign includes the Trusted logo ..plus stickers & flyers! 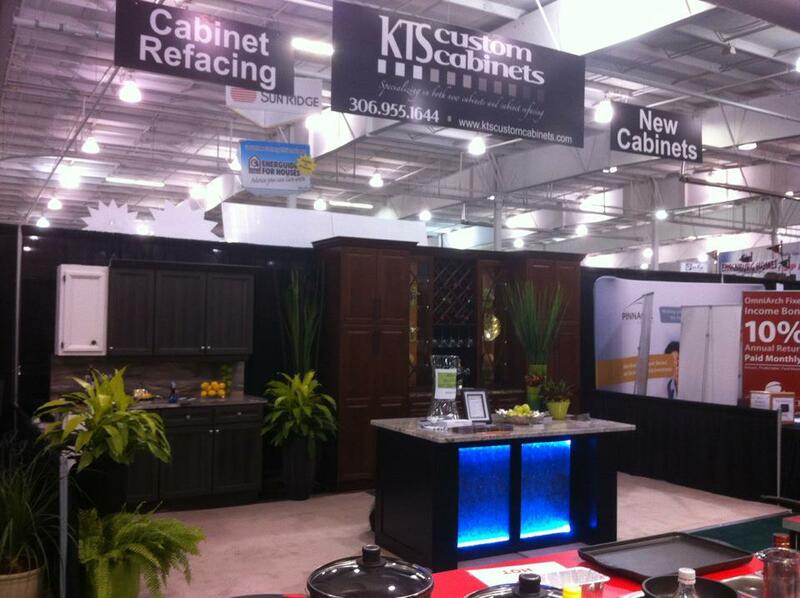 KTS CUSTOM CABINETS Awesome booth...flyers and plaque..they ran out of Trusted Flyers by end of show!! Sara Wheelwright the Trusted Online Directories Founder was recently Interviewed on a Local Regina stations ( Access Channel 7 ) Popular daytime magazine show " Talk of the Town " by the wonderful host Roger Currie. Roger found out about www.trustedregina.com on the ' Social Media Grapevine' ( Linkedin) and contacted Sara to ask for an interview..she gladly agreed..and enjoyed chatting with Roger about where the idea for Trusted came from ...whats involved with being TRUSTED...and whats the plans for this new and dynamic business that workd for the public and is trying to change the way businesses operate by promoting the ones out there that are doing it WELL! Stay Trusted my friends..SAFE and TRUSTED CANADA! 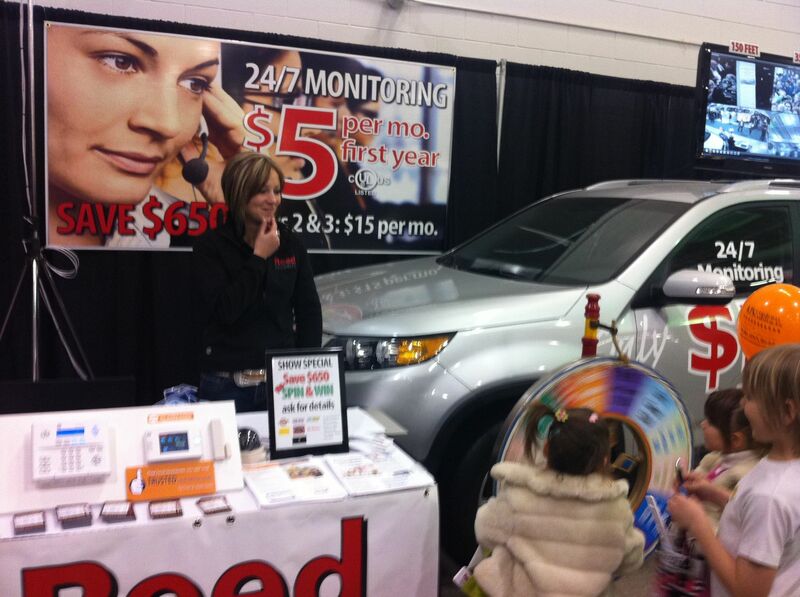 Trusted Regina announces Date of Mass Media Launch to the public- Monday April 16th we will be launching or 2nd city! Trusted is thrilled & excited to announce that we are launching our 2nd TRUSTED DIRECTORY in Regina, Saskatchewan on April 16th 2012 ... 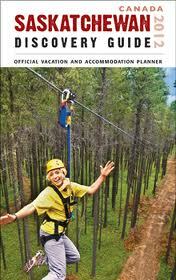 Trusted Regina the REGINA DIRECTORY of Excellence and local experts! We have been in the Regina market for a number of months knocking on doors and working especially hard to find businesses who share our philosophies and who demonstrated to us that they operate with the level of integrity in business that we demand to be part of the amazing Trusted network we are building in the fine province of Saskatchewan. We spoke to many members of the public, business community and even members of Saskatchewan Government to find out who to approach with the opportunity to be involved in something different,unique and absolutely 100% customer service focused. We look for businesses who are local experts, who sign up to share their knowledge with the public ..freely...to help them even if they haven't met them yet....through our Trusted Tips blogs! www.trustedregina.com has already had a soft launch in Regina as we run on 2 Digital skies Electronic Billboards ( TJ's Pizza & Galon Insurance signs) in the city calling for Nominations.....if you know good business there DO let us know as we are still looking for AMAZING busineses in many catgories..go to the website NOMINATE section HERE ..if you do this BEFORE April 15th you will be entered in the draw to win $1000 cash..which will be drawn that day ( Do not forget to put your name and contact details so we can contact you if you win) ..we also have a 1/ 2 page ad in both the Regina and Saskatoon sections of the 2012 Tourism Saskatchewan Discovery Guide that has 175,000 copies province wide!! See how we " THINK OUTSIDE THE BOX " here at Trusted in this video ..ENJOY!!! Stay Trusted my friends ..SAFE and TRUSTED CANADA.